Hard to find parts in stock by special order. No matter what smartphone you carry, our technicians are trained to diagnose and repair the issues you are experiencing. Need repair work now? 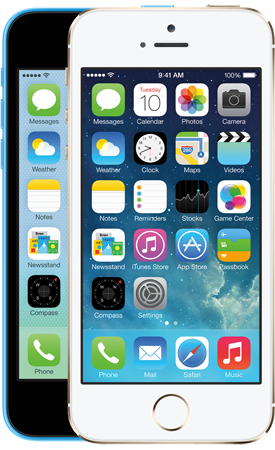 Bring your phone to any Computer Discount store or use our convenient mail-in service. The choice is yours. We’ll provide you with a detailed quote and make the repairs quickly and afford-ably. There simply is no better choice for smartphone repair than Computer Discount. 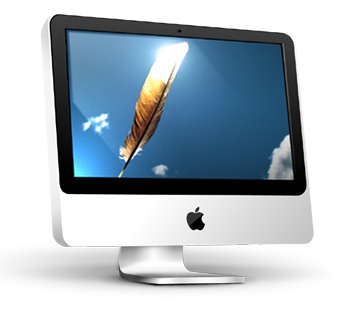 We offer an easy and quick repair service for all Mac products. With our many years of experience in repairs and countless satisfied customers we guarantee hassle free and quality repair services. Call for details and we guarantee you will pay much less than the Apple stores and lowest labor price in town. Around 95% of the computers that come into one of our stores can be fixed with a computer tune up. 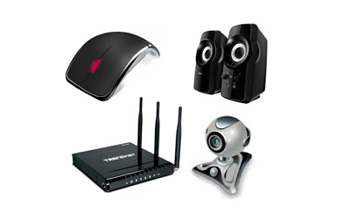 A tune up can find and fix things like Viruses and Malware infections, slowness, DVD drive issues, wireless issues, random computer shut downs and many more issues that can happen to your computer. 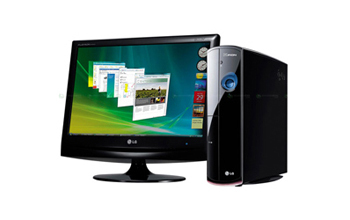 We can work on all types of computer and operating systems. 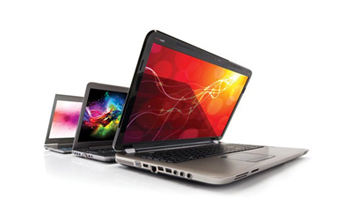 For laptops we can also fix cracked screens, which is a common ailment. 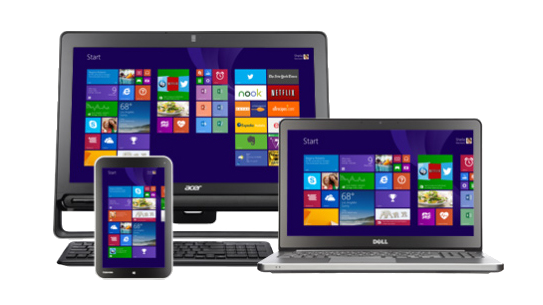 As mentioned for desktops we can perform tune ups on laptops as well. Motherboard replacement, DC Jack replacement etc., are common hardware issues that we can assist with. Bring in your computer today for a worry free review of how we can help you. WE GUARANTEE THE BEST PRICE AND SERVICE AROUND. ALL REPAIRS COME WITH A SIX MONTH WARRANTY.